Grab the popular pair of white led usb shoes low top for women. 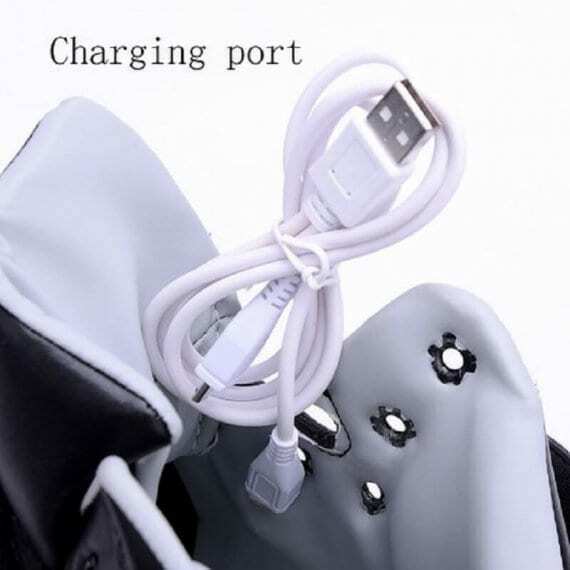 Our amazing usb led sneakers are 100% water proof and light in quite a few colors. 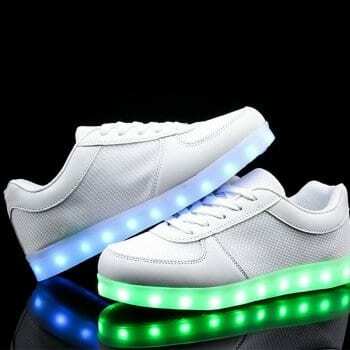 Changing the colors of the new shoes that light up is fast and easy with basically the click of a button that is could be found inside the shoes. 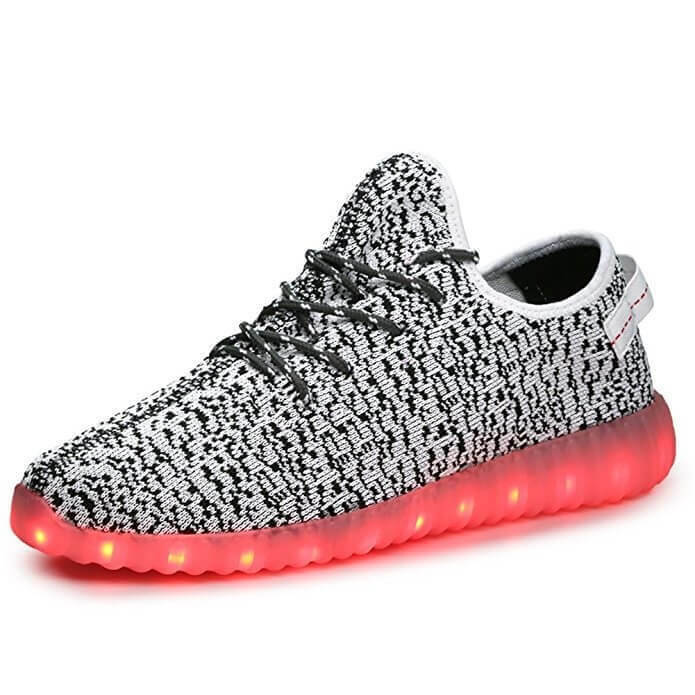 You have a number of options to determine the colors of the shoes that have lights on the bottom. 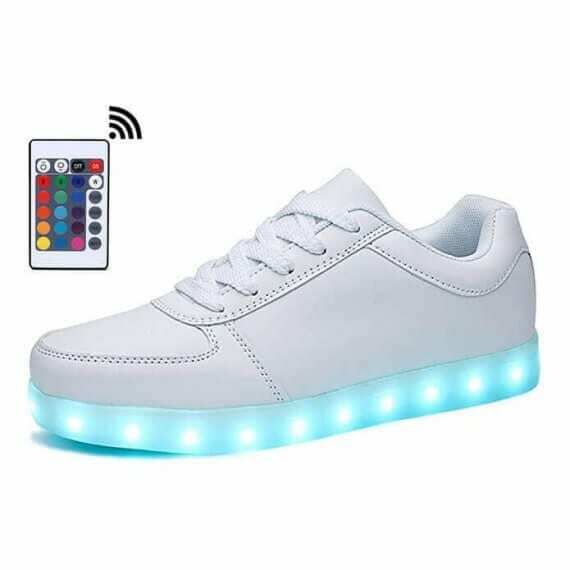 Through a button seen inside of the led shoes on sale you can set the unique settings to display a solid color or multi color light pattern. 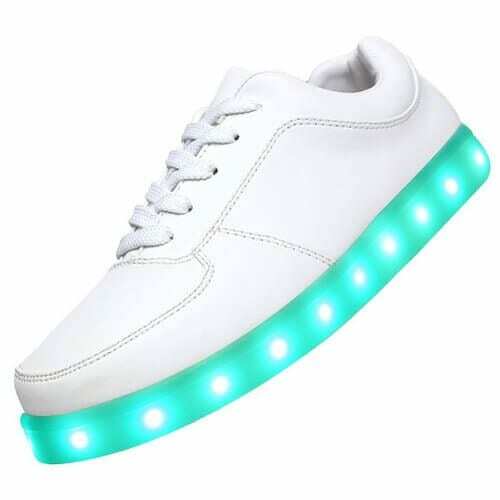 The led light sneakers are conveniently guided via a phone app if you make a choice to upgrade. 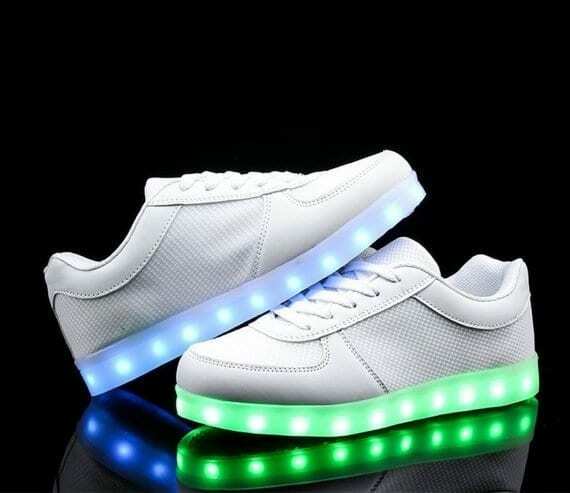 Every one pair of led light up sneakers has got a USB cable for plain and simple and simple battery charge that operate 9 hours. 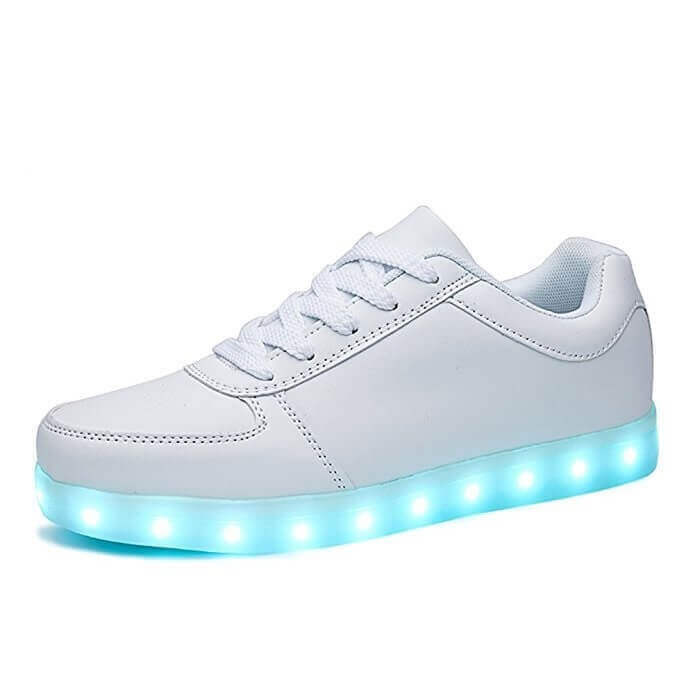 Several people are wanting to know where to shop trainers with light up soles to wear for the next parties, festivals, shows, and dancing tournaments. Women light up shoes make a great gift item for your children. They won’t destroy in the rain and are harmless to put on for any opportunity. 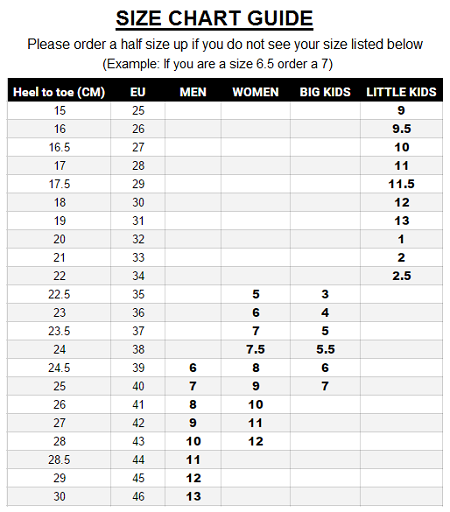 These light soled shoes for boys and girls are very trendy among celebrities and music artist. Casual insoles and adaptability help to make these perfect light soled shoes. 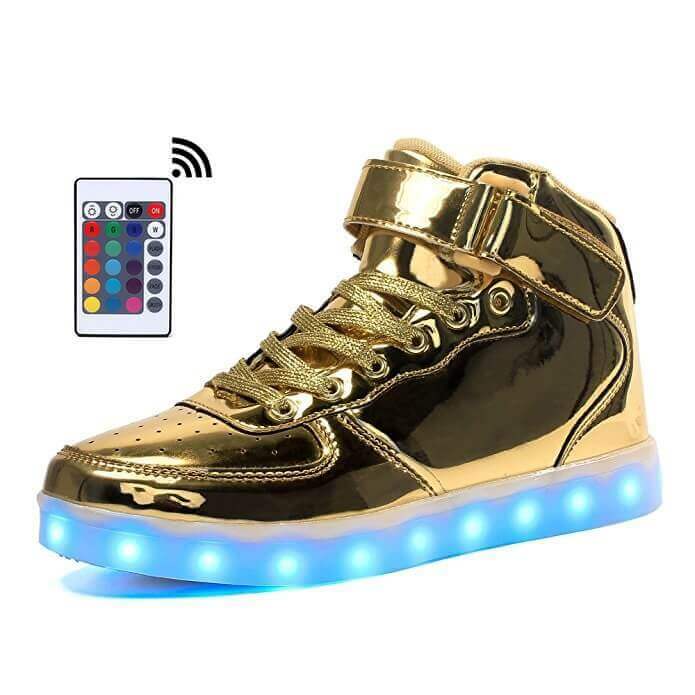 Expect to have attention and praises because these light up led sneakers are sure to be a bang where ever you utilize them. 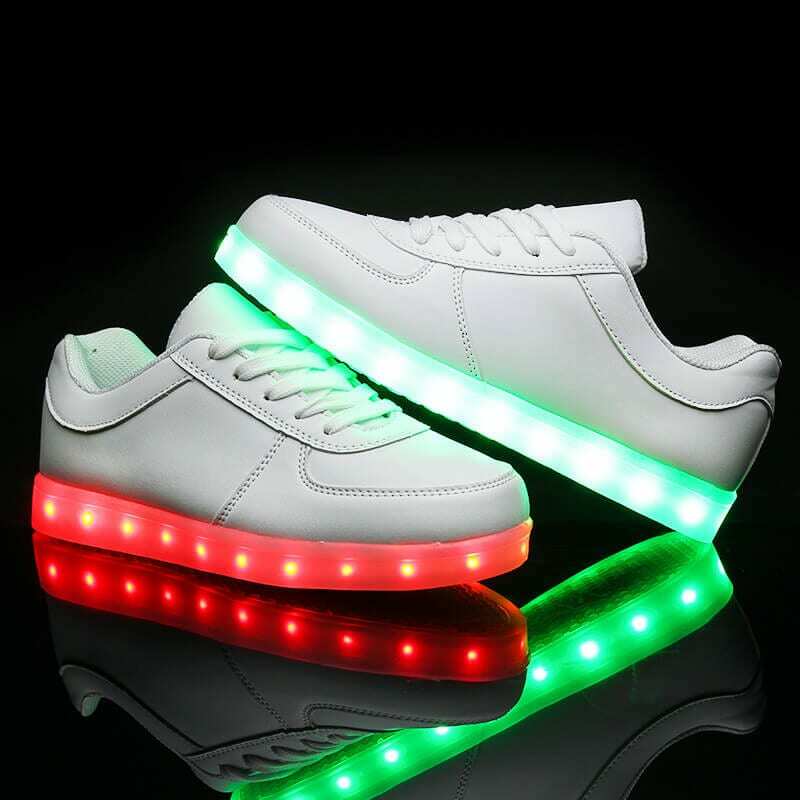 So grab a pair of new led shoes at this moment and then be the envy of other people and also all of the your brand new admirers!